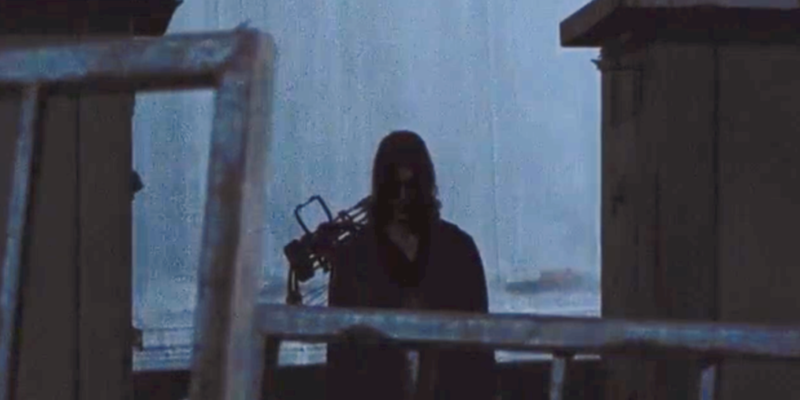 In the closing minutes of last Sunday’s episode, Rosita and Sasha attempted to rescue Eugene from Fort Negan, unaware that he had already been assimilated. When that failed, Sasha locked Rosita out of the compound and declared she was going after Negan alone, surely a suicide mission. Just when Rosita is trying to figure out what to do next, a figure in the distance appeared. 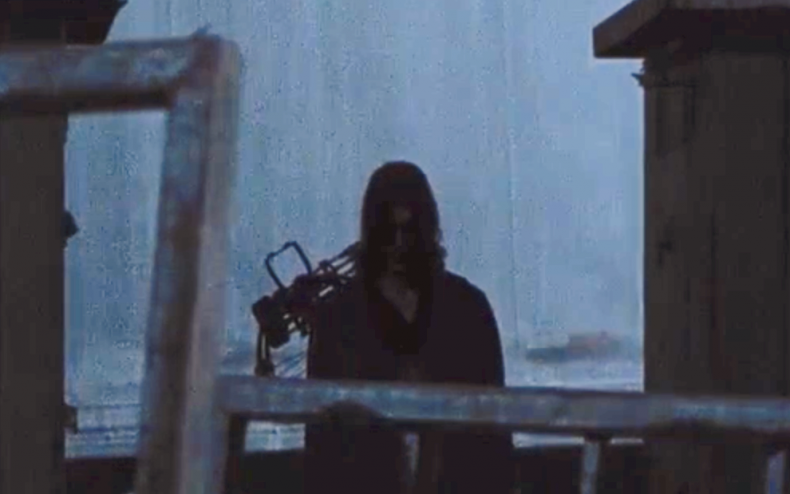 Based on the shape, the barely visible features and the hair, most fans believe this is either Daryl or Dwight. How likely is either? 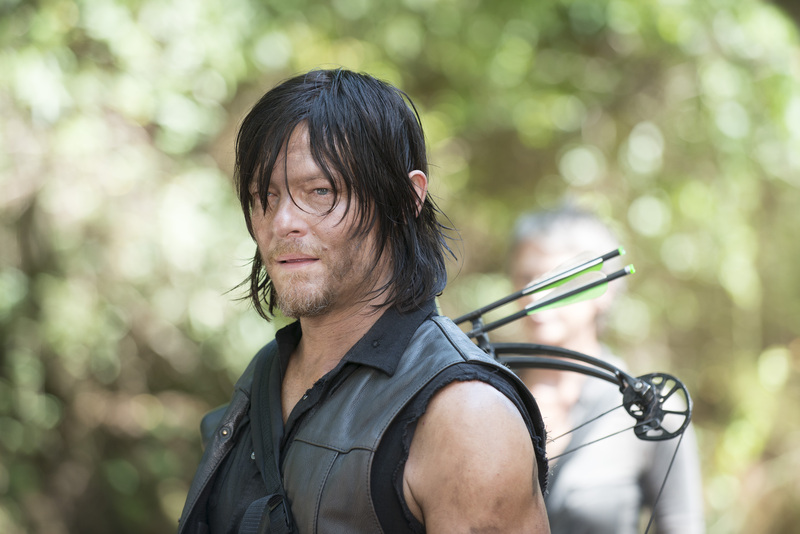 The last time we saw Daryl, he had just noticed Sasha and Rosita were gone. One of his last lines of dialogue was asking Jesus if he’d seen where they went. He also had an expression suggesting he realizes they’re about to blow the entire mission. This was daytime and Rosita and Sasha are infiltrating the compound at night. There was conceivably enough time for Daryl to make it over there. Rosita isn’t necessarily headed for an arrow to the eyeball. In the comics, Dwight does not serve Negan forever….he eventually turns against him and joins Rick’s team. The timeframe of the comics and the TV series line up here…if there was a time to introduce Dwight’s heel face turn, it would be now. What’s your opinion? We’ve got six days to debate it. The next Walking Dead episode airs next Sunday at 9 on AMC.